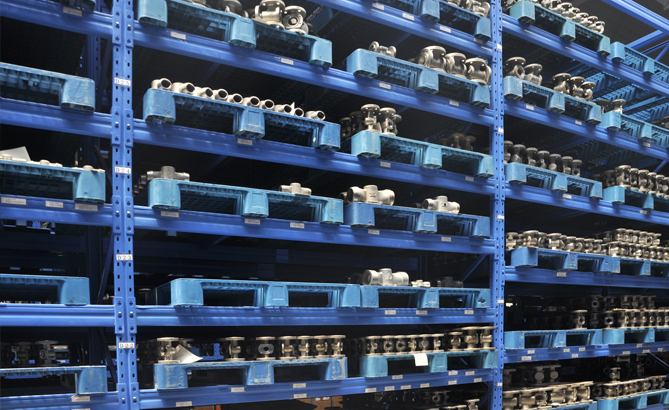 The booming Chinese market is supplied with valves from the AZ production plant in Taicang. In 2009 several modern production halls were fitted with a modern machine park. 55 employees produce the AZ’s entire product portfolio. 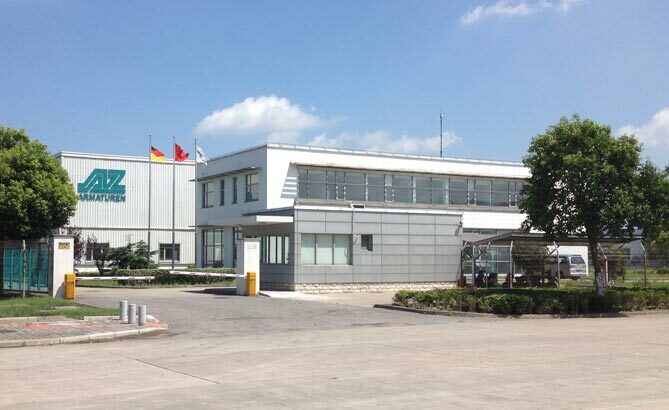 AZ Armaturen (Taicang) Co., Ltd.